alafnanistore.com is owned and managed by National Afnan Establishment (Al-Afnan Computers). 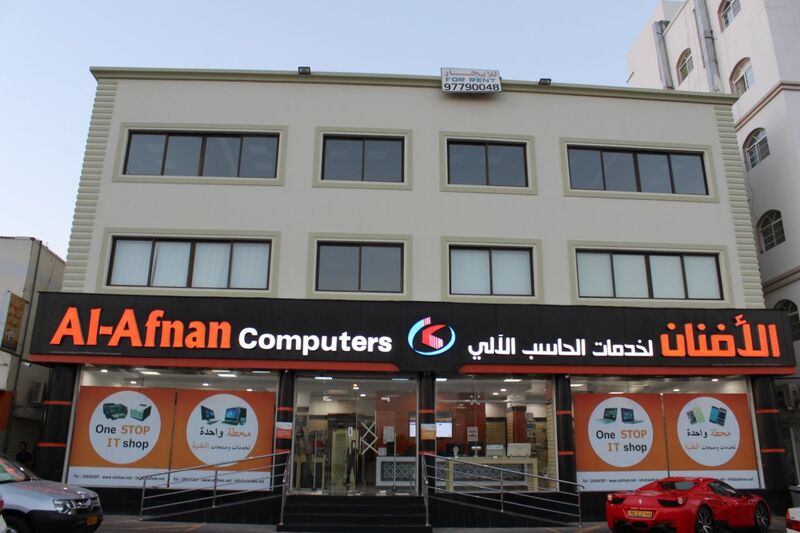 National Afnan Establishment (Al-Afnan Computers) was Established in 2004 at Al-Khaudh Market, Muscat – Sultanate of OMAN. We accept payments online using Visa and MasterCard credit/debit card in OMR(Omani Rial). All content included on the Site, including but not limited to text, graphics, logos, button icons, images, audio clips, digital downloads, data compilations and software, is the property and copyright work of either alafnanistore.com, its users, its content suppliers or its licensors and is protected by copyright, trademarks, patents or other intellectual property rights and laws. The compilation of the content on the Site is the exclusive property and copyright of alafnanistore.com and is protected by copyright, trademarks, patents or other intellectual property rights and laws. This User Agreement is governed by, and construed in accordance with, Oman law. This clause will survive any expiry or cancellation of this User Agreement for any reason. You agree to indemnify and hold alafnanistore.com and its affiliates, officers, employees, agents and suppliers harmless from any and all claims, demands, actions, proceedings, losses, liabilities, damages, costs, expenses (including reasonable legal costs and expenses), howsoever suffered or incurred due to or arising out of your breach of this User Agreement, or your violation of any law or the rights of a third party. Without prejudice to any other rights and remedies of alafnanistore.com under this User Agreement or at law or otherwise, alafnanistore.com may limit, suspend or withdraw your membership and / or your access to the Site at any time, without notice, for any reason, including without limitation, breach of this User Agreement. alafnanistore.com encourages buyers and sellers on the Site to provide feedback on each other's conduct after a transaction has closed; as this helps all users know what it is like to deal with the said buyer/seller. Your feedback will be displayed along with your user ID on the Site. You cannot retract the feedback once you have left it. alafnanistore.com will not be responsible or liable in any way for the feedback that you post on the Site. You agree not to make comments that are not factual in nature including without limitation making any racist comments, using profanity, abusing another user, disrespecting another culture or any other derogatory or inappropriate comments. You further agree not to post feedback in order to solicit sales outside of the Site and not to display contact information of any person within any feedback. If you continuously receive negative feedback ratings, without prejudice to any other rights and remedies of alafnanistore.com under this User Agreement or at law, alafnanistore.com reserves the right to suspend, limit or withdraw your access to the Site and/or your membership of the Site. You acknowledge and agree that your feedback consists of comments left by other users with whom you transact and a composite feedback number compiled by alafnanistore.com, and that together these convey your full user profile. Please report problems of any kind or violations of this User Agreement to alafnanistore.com. If you believe that your intellectual property rights have been violated, please notify alafnanistore.com. Without prejudice to any other rights and remedies of alafnanistore.com under this User Agreement or at law, alafnanistore.com may limit, suspend or withdraw a user's access to the Site and/or a user's membership of the Site or remove hosted content. Also alafnanistore.com can choose to take other technical and/or legal steps against users who create problems or possible legal liabilities of any kind, who infringe the intellectual property rights of third parties or who act inconsistently with this User Agreement or our policies. "alafnanistore.com" and related logos, and other words and logos on the Site are either unregistered trademarks or registered trademarks of alafnanistore.com and are protected by international trademark and other intellectual property rights and laws. alafnanistore.com's trademarks may not be used in connection with any product or service that is not alafnanistore.com's nor in any manner that disparages or discredits alafnanistore.com. All other trademarks not owned by alafnanistore.com that appear on the Site are the property of their respective owners, who may or may not be affiliated with, connected to, or sponsored by alafnanistore.com. 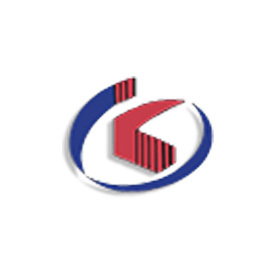 Any dispute or claim arising out of or in connection with this website shall be governed and construed in accordance with the laws of Oman.